Less than two weeks after sales of recreational marijuana kicked off in Nevada, stores are running out of pot to sell. 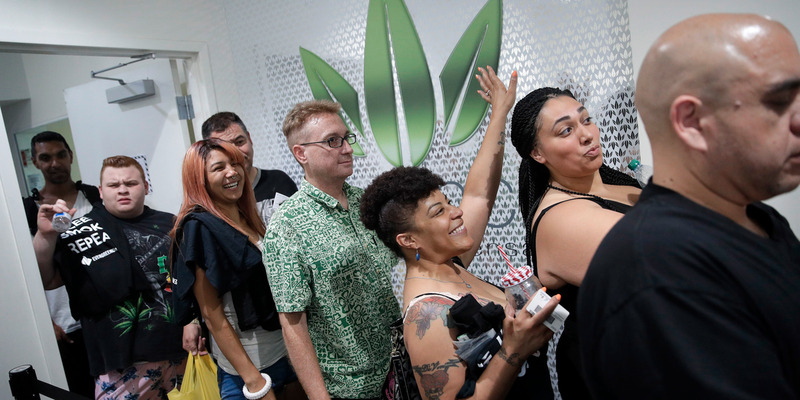 Two weeks after recreational marijuana was legalized in Nevada, dispensaries are swiftly running out of product without a means to restock. This comes as a result of the state’s decision to give alcohol wholesalers exclusive rights to transportation of the plant between growers and sellers. The tax department has yet to issue a single distribution license, however, causing the bottleneck. As funny as the situation sounds, it could be disastrous if this leads to holes in Nevada’s educational budget when sales are halted as a result of the issue. A statement of emergency could alleviate this by kick starting the issuing of distribution licenses. The legalization of marijuana could be a yuge business.